Atlanta Hardwood Flooring Pros offers so many flooring options to our customers. We are Atlanta’s best kept secret, but we’re not so much of a secret to the people who have used our services. Our customers cannot quit raving about how renewed they feel in their new homes or businesses. We have the best team of experts who can assist you with making the best decision possible. Don’t give up on your space. Maybe you just need a new floor to walk onto that will make you feel more at home. You deserve a company that is committed to installing the best flooring in your home, and Atlanta Hardwood Flooring is the company you should call. We are determined to learn about what makes you unique and to give your home the floor you and your visitors deserve. We offer floor repair services, floor refinishing, hardwood floor installation, tile and stone floor installation, and so much more. What are you waiting for? Learn more about what makes us so awesome and stop by to upgrade your home or business today. We offer a plethora of services that are not captured by the name of our business. 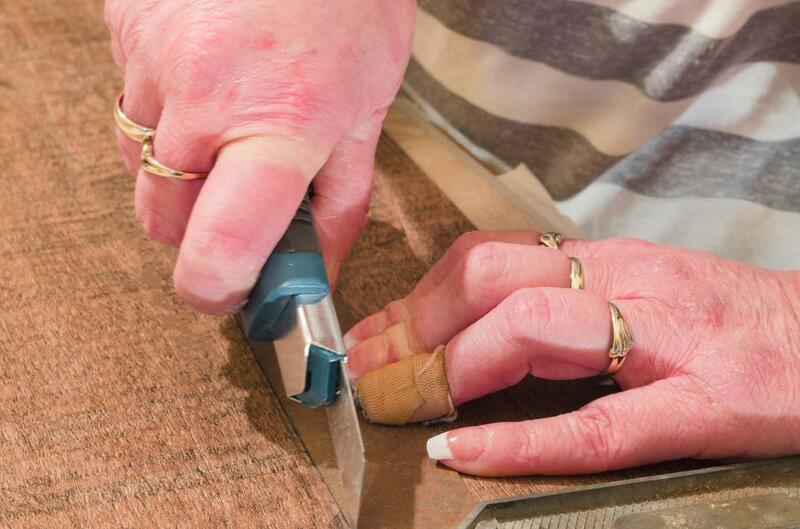 Sure, we work on hardwood floors, but we also repair and refinish hardwood floors. We move furniture to prepare for your new floor installation. 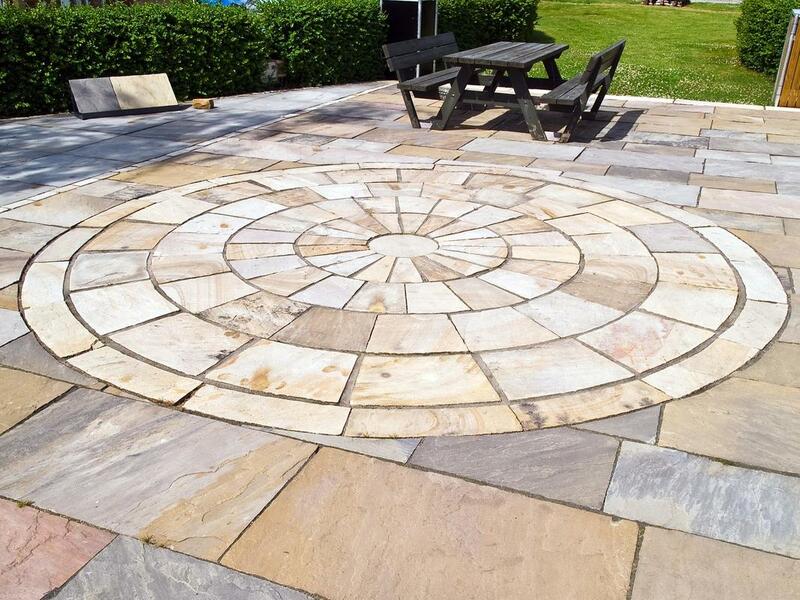 We also offer vinyl and stone flooring. There are so many styles of flooring and so many different colors to choose from. Call us today! We service all residents in the Atlanta, Georgia region but we are open to accepting calls from all interested flooring customers regarding the best decision to make. We recognize how important the decision is to change the flooring of one’s home or business, and we want the best for all people. We ensure sustainable sources of hardwood and matching them with homes, businesses and other applications. We also work with intentions to minimize dust and noise, and keep you informed on our progress. With Atlanta Hardwood Flooring you can expect, local craftsmen who know their trade and take pride in their work, a range of woods and stains from around the world to meet every need, and the whole range of design configurations—patterns, borders, medallions—to meet your design ambitions. With our refinishing team on the job, you can be certain of professional skills, generations of experience, courtesy, cost-effectiveness, and a dazzling new finish to bring your design goals to life. We strip and sand floors that need that need extra love and shimmer. However, we take special aim to focus on the parts of the floor that deserve extra attention. We offer and oil or water finish to your home. Polyurethane is the most popular of this selection with a moisture-resistant finish that allows your home the glossy finish that look as if it is there to stay. Vinyl floors are easy to maintain because you don’t have to worry about dirt or dust getting caught in the crevices of wood or tile. You simply have to ensure that you sweep well and mop. Vinyl flooring can be used with actual hardwood floors as replacement pieces. Its ability to imitate actual hardwood is impeccable and with our team of experts, you can guarantee that you can keep the luster of your current floor over time. Atlanta Hardwood Flooring offers all the resources to restore and repair your flooring, giving new life and inspiration to the original. 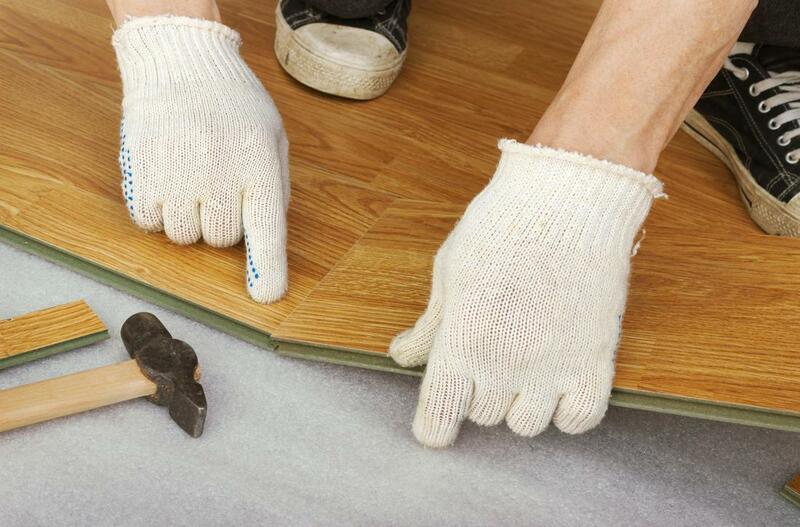 We can repair every kind of wear—sagging subfloors, gaps, squeaks, and more. 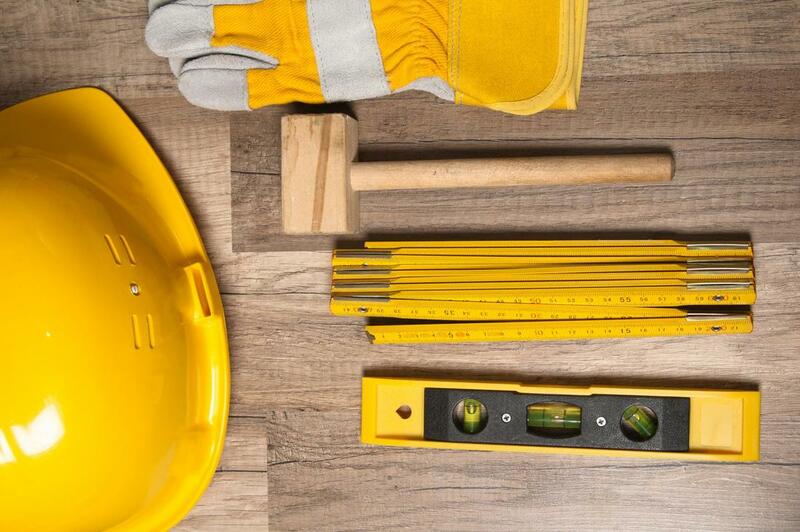 We also repair and replace individual planks, floor sections, and entire buildings or rooms. We match woods, patterns, and stains, in collaboration with clients, to individual designs and settings. We also fix cracked hardwood in addition to warped, worn out, and discolored hardwood. At Atlanta Hardwood Flooring, we install laminate flooring to appeal to your aesthetic taste. Laminate flooring is layered and protective. Although lamination is not totally water proof, you don’t have to worry as much about severe water damage to your floor. We offer your floor the glossy finish it deserves while ensuring that the shine does not leave your floor. You wat to feel as if you made a secure investment, right? Tile and stone flooring is beyond elegant—it’s simply the desired flooring for so many. Fortunately, at Atlanta Hardwood Flooring, you can receive the household flooring image that some perceive to be uber-expensive for an affordable price. You can choose between porcelain, marble, granite, travertine, slate, quartzite, ceramic, limestone, onyx, stile, sandstone. We also have modern and contemporary selections. ​“Atlanta Hardwood Flooring is the best place in town. I have an amazing marble floor that makes my home look so elegant. People think that I spent so much money on its installation but it was so affordable. I’m so happy!”—Megan J. “This business saved my business. I have laminate flooring and it stays so clean because I don’t have to worry about cleaning in-between the cracks of regular tile and the tile imaging of my floor looks so real. I love it.” Jack M.
​“Atlanta Hardwood Flooring is phenomenal. The staff is friendly and they really walked me through all of the steps of getting stone flooring. They even helped me move my really heavy couch. I appreciate them so much!” Karmen T.
​Don’t be a stranger. Contact us today. Learn about what makes us so awesome. Our team of flooring experts are excited to help you rearrange some things in your home so that your beautiful floor can shine bright and you can be proud to walk into your residence or business every day.